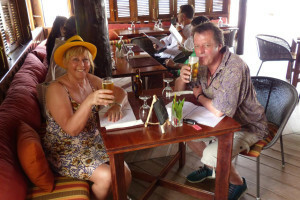 Jim and I have travelled extensively around the Caribbean for over 30 years and fell in love with Grenada immediately. We are hoping that during your stay you will make as many friends as we have and maybe, you too, will acquire a Caribbean nickname. 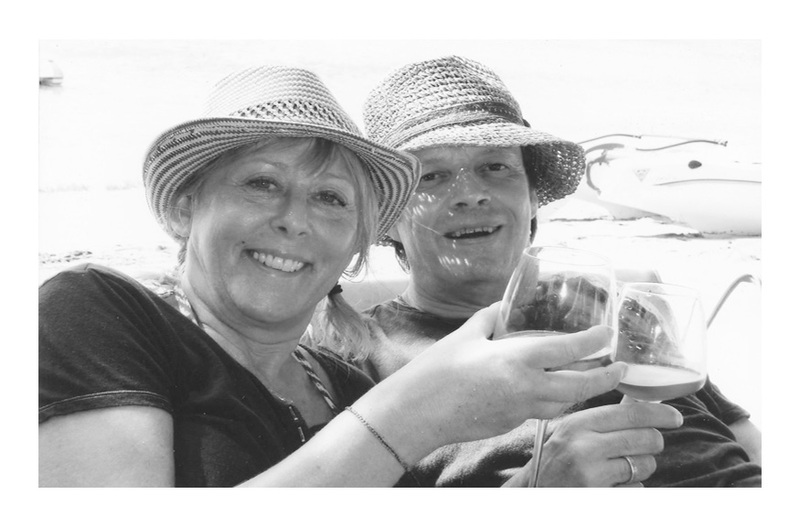 Jim became known as “Jimmy Jammer” due to his antics during sundowners at sunset at Laluna. When we first saw this lovely house and it’s fantastic sunrise, it named itself. We hope you will love our house and Grenada as much as we do.